When it comes to organizing a corporate event with a difference, have you ever thought about organizing a yacht charter to sail Vancouver? For an enjoyable and exciting event that will certainly be memorable, it will give you and your staff the opportunity to perhaps try skills that they’ve not tried before and see some of the most beautiful locations around Canada. It goes without saying that the company you choose must operate to the highest of standards and offer the professionalism that your company and indeed your clients, if involved, will surely demand. Perhaps you’ll choose to a charter a yacht purely for a day. It’s well worth visiting a good sailing school so that all of your crew are fully trained and can make the most of their time on the water. Depending on the individuals involved, you could try a women’s sailing course or a complete beginner’s event. You can be guaranteed that all involved will have the opportunity to learn more about teamwork and in fact about themselves too. If a yacht isn’t your preferred choice, perhaps you could try a power boat. Most companies will ensure that regardless of your choice of vessel, it will be supplied with all of the necessary bedding, and food and drink for your travels. 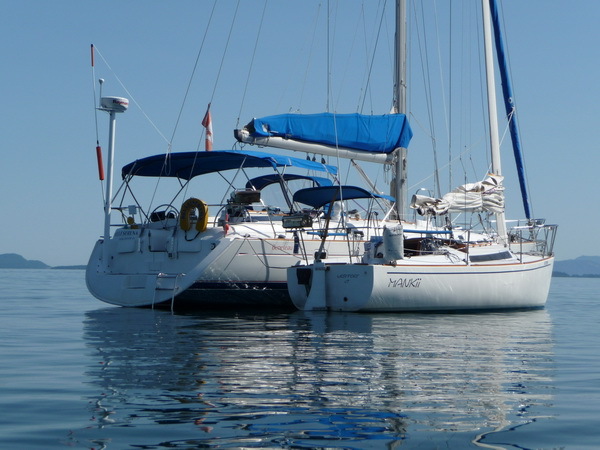 Location-wise, you may have a tour in mind but if not, you can get some fabulous ideas of itineraries from Vancouver yacht charter companies that will be happy to help. 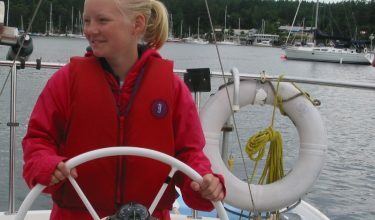 You may prefer a custom sailing course – this will be a great way to ensure that you cater for all of your visitors. Perhaps you’ll choose a tour with an instructor who accompanies you on your journey. They’ll be able to teach you to sail and help you to navigate to some of the most beautiful ports across your chosen route.